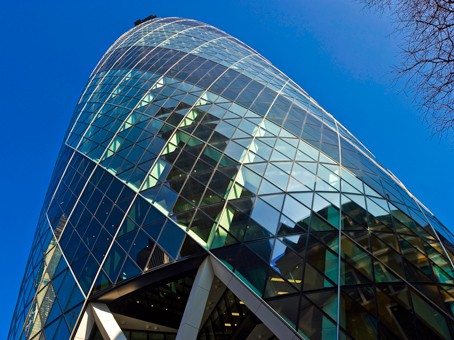 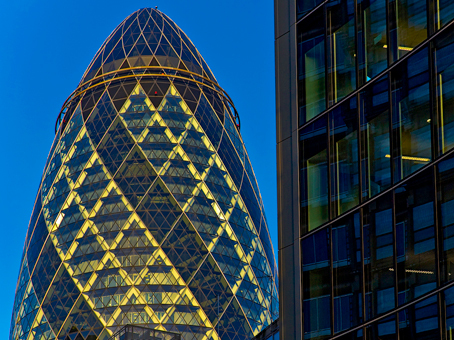 Designed by Sir Norman Foster, St Mary’s Axe, also known as The Gherkin, is an iconic building within the traditional heart of London’s financial district. 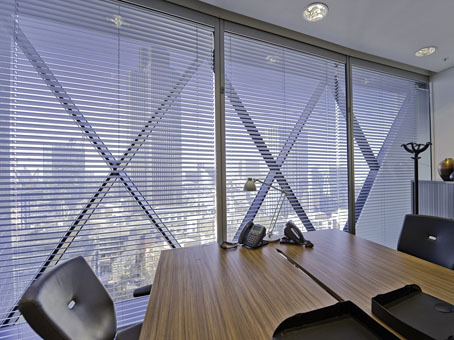 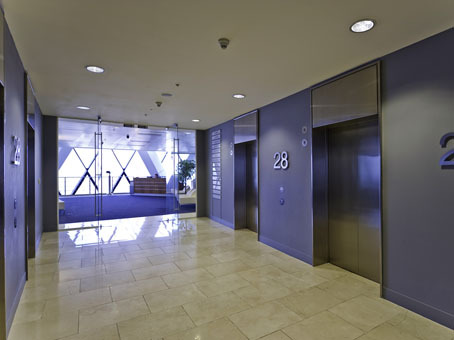 This flexible workspace centre is located on the 15th floor so occupiers enjoy great views over the City. 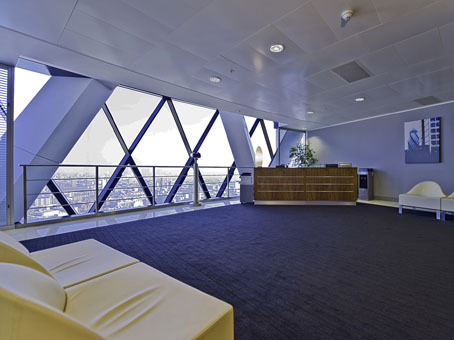 Fellow tenants of the building are of impressive calibre and all enjoy the private bar and restaurant at the summit of the building.